Daley, Matthew - Groelle & Salmon P.A. 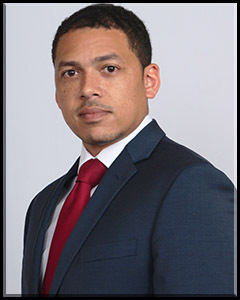 Before joining Groelle & Salmon as an associate, Mr. Daley spent three years with the Florida Department of Financial Services’ Office of the General Counsel. While there, he litigated more than 150 cases against insurance agents and agencies. Additionally, he helped shape and develop sections of the Florida Insurance Code. Mr. Daley also has experience in personal injury and employment discrimination. He is experienced in all phases of litigation, from preliminary negotiations to appellate relief. As an award-winning brief-writer and oral advocate, Matthew is well-equipped to meet our clients’ needs.